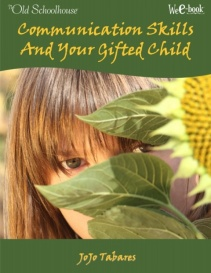 Is your gifted child somewhat lacking in communication skills? Does she have a hard time relating to others? Help her develop the skills she needs for getting along in a world where she already feels “different”. Is your gifted child somewhat lacking in communication skills? Is she highly emotional and does she have a hard time relating to others? Would you like to help her develop the skills which are so very important for getting along in a world where she already feels “different”? Glean comfort and understanding as you help your child develop the communication skills that are vital to getting along in everyday life. Recognize the problems involved and how to deal with them in the WeE-book™ . . .
Just How Important Are Communication Skills Anyway? Are you a competent communicator? Are your kids? Many homeschooling parents have no idea how to teach communication skills. 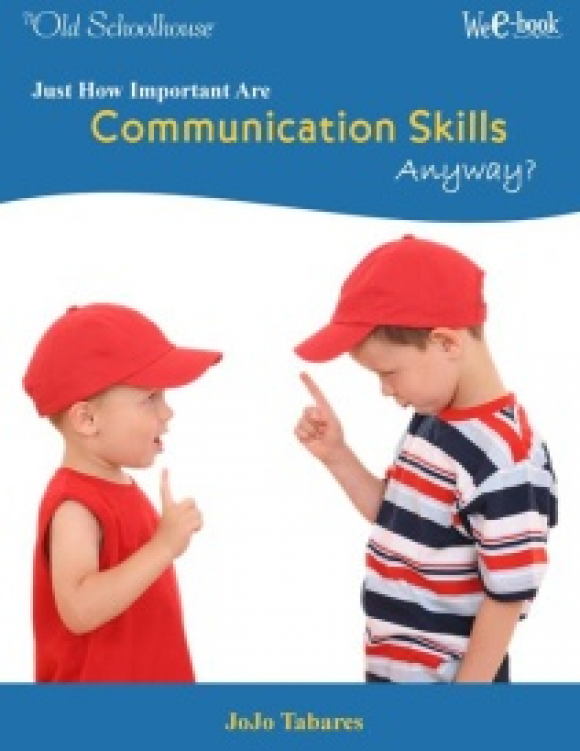 Effective communication skills are vital to your child’s success. Learn how! 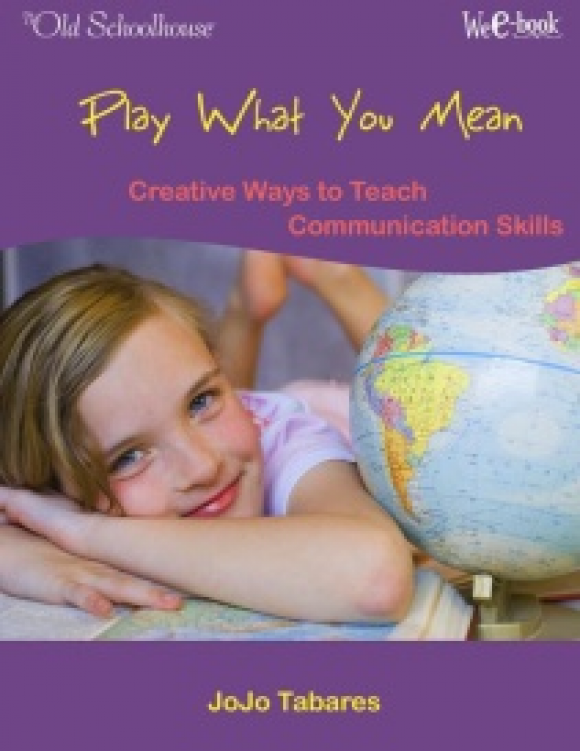 Is communication an important skill to teach your kids? Yes! Teaching your children to express themselves well is imperative. Discover easy, creative, and fun way to teach conversation skills! Are you looking for a great way to brighten your week or lighten your work load? The word light is spoken of numerous times in the Bible. 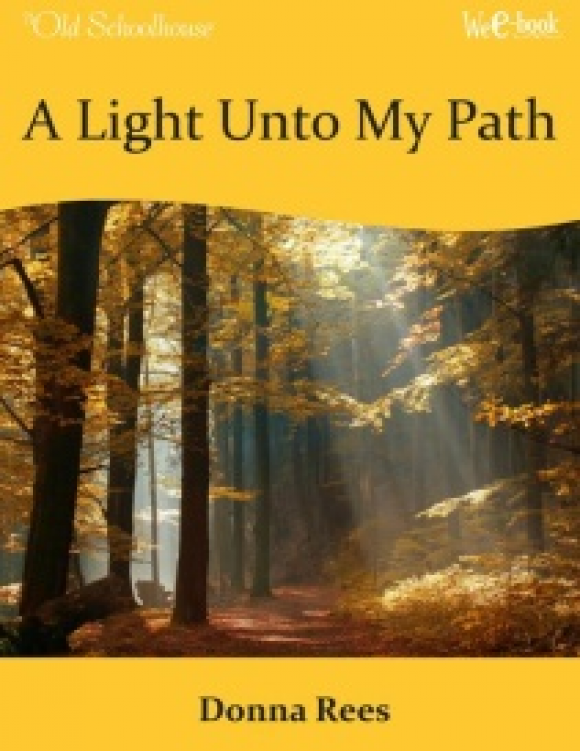 Wouldn’t it be a great study for your children to learn about light while exploring what the Bible has to say about it? Fall Harvest: Where’s the Fruit? Is your cornucopia empty? What kind of seeds are you sowing? Where is the fall harvest of God’s goodness and righteousness in your heart and in your house? 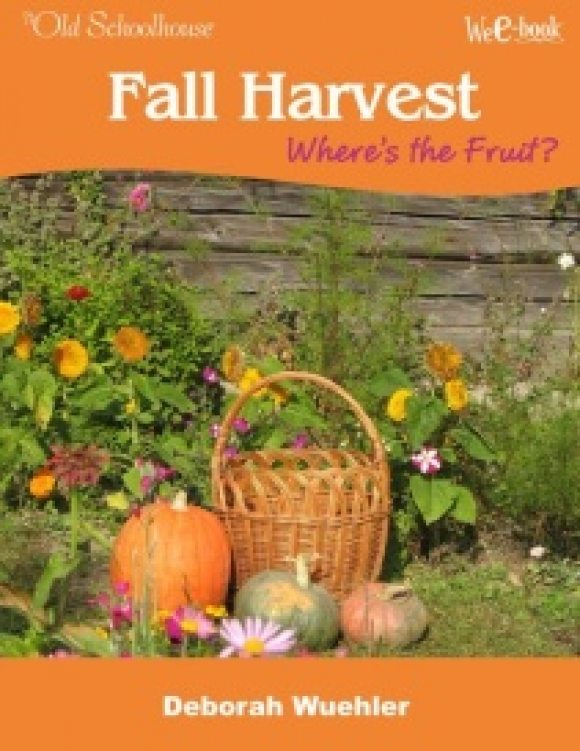 Ensure a good harvest in your children’s lives and in your own heart with this E-Book. Perhaps you’ve admired this wonder-bird beauty and his acrobatic antics before . . . but maybe you don’t know everything about him! 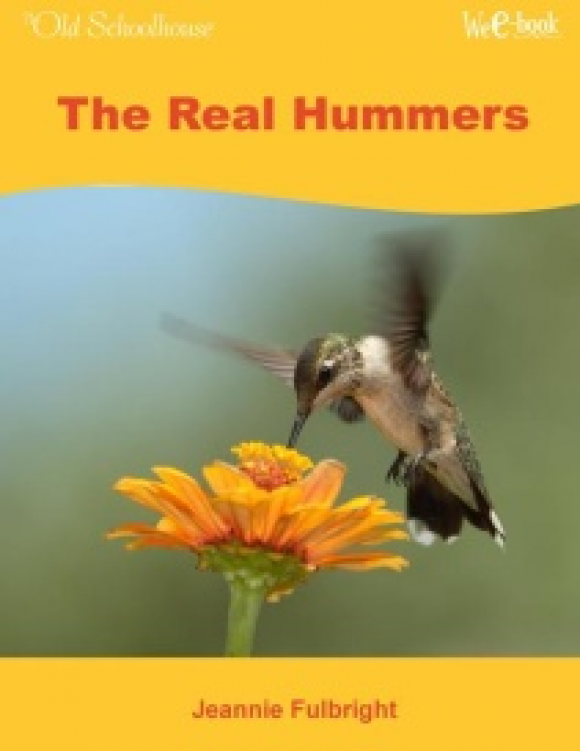 Arouse a sense of awe in your kids when you add this study of the hummingbird to your science lesson!